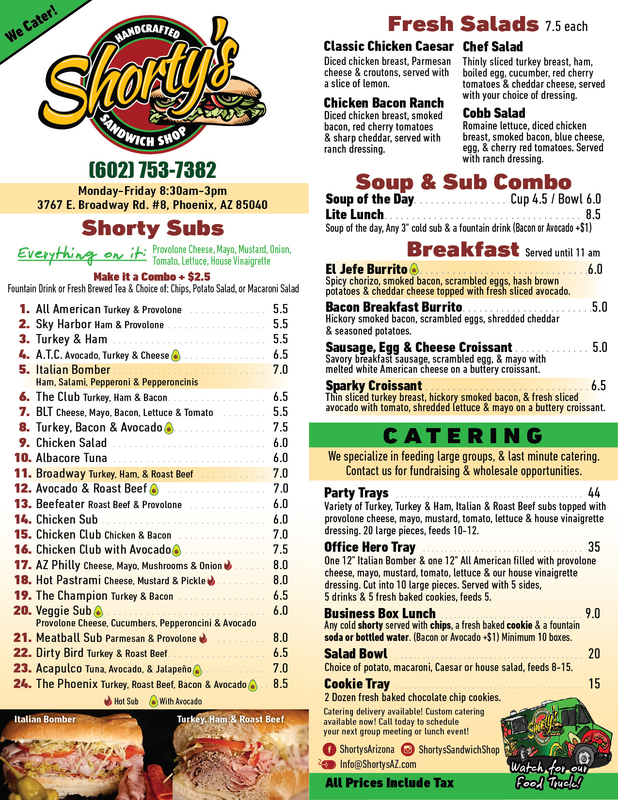 Menu item prices and availability vary by location. Broadway Rd. store menu here!